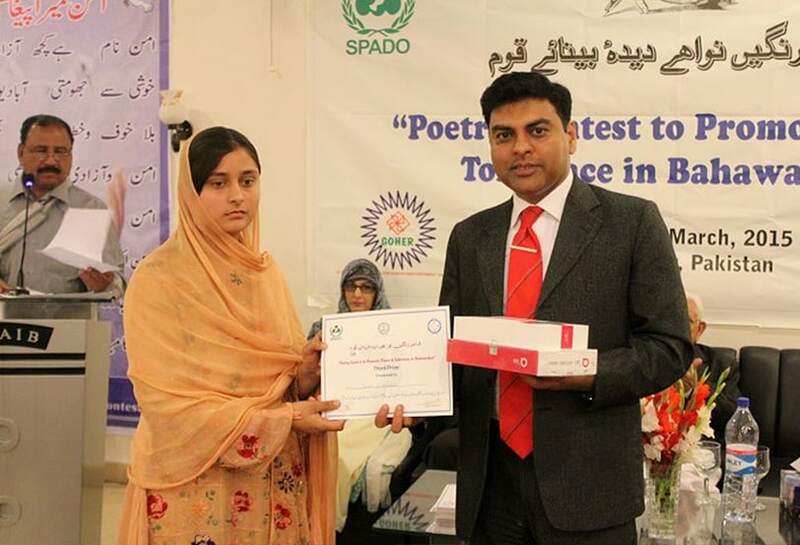 With a vision to spread messages of peace and tolerance through the medium of poetry to the audience and the wider community for peace-building through talented youth, SPADO implemented a Poetry for Peace project in Bahawalpur, South Punjab. 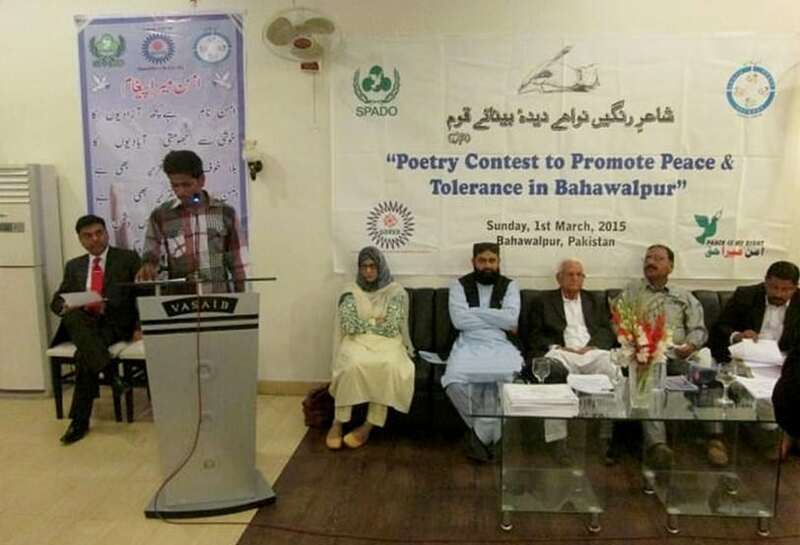 A total number of 253 local youth ( 167 male and 86 female)) participated in a peace poetry competition from different segments and walks of life. 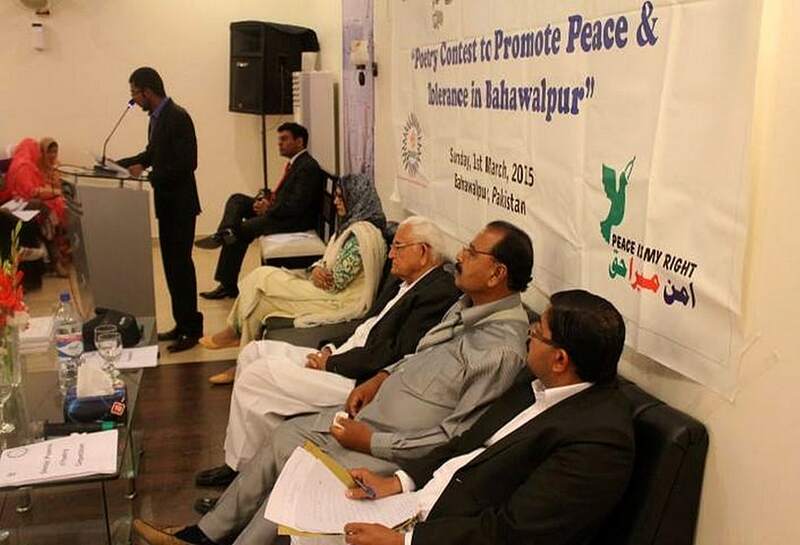 The poetry competition was designed to highlight the significance of peace and tolerance through creative expressions of poetry. 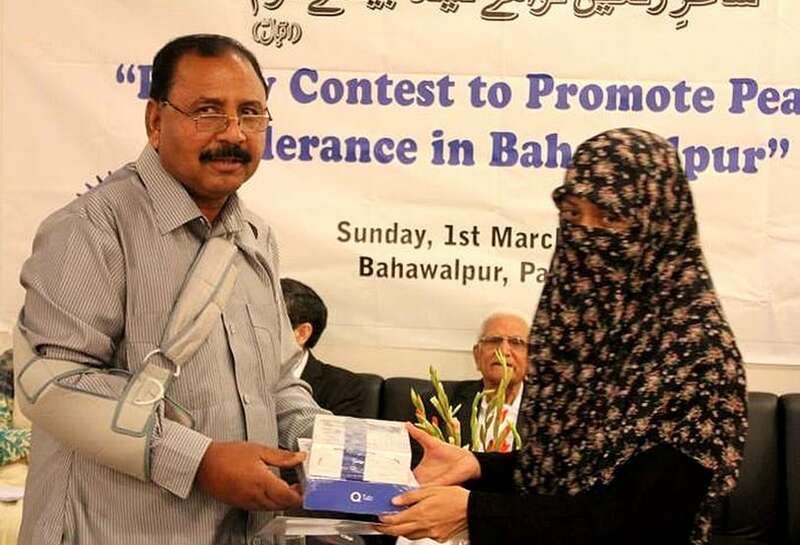 The Poetry Competition was concluded through a prize distribution ceremony and sharing the way forward inviting dignitaries of the project areas. 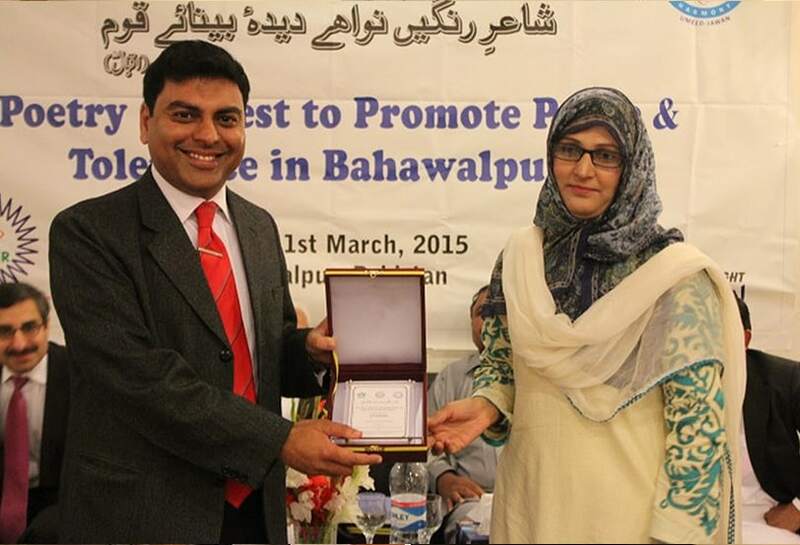 The poems were submitted in Urdu language to make them more relevant to the community at large. In addition, the young poets had the opportunity to meet well-known local poets who judged the competition to gain feedback and insight. 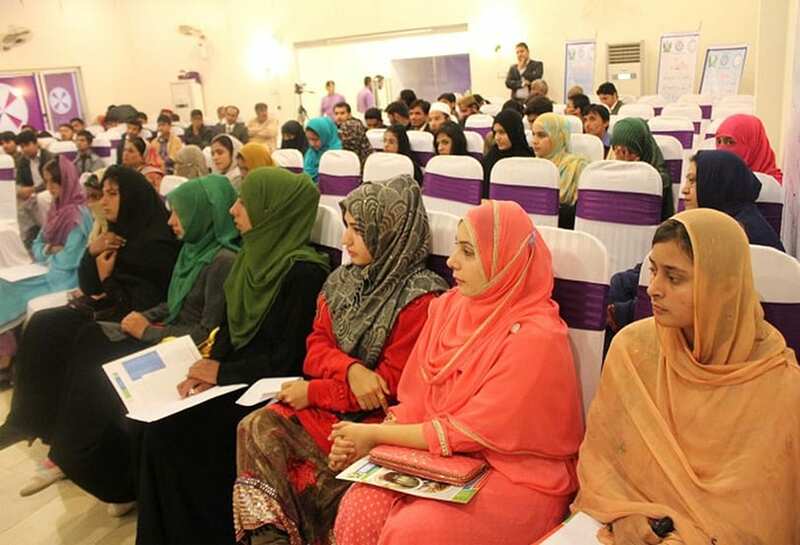 The young poets’ self-esteem benefitted from the activity because they had a chance to showcase their talents to their communities and their role models. 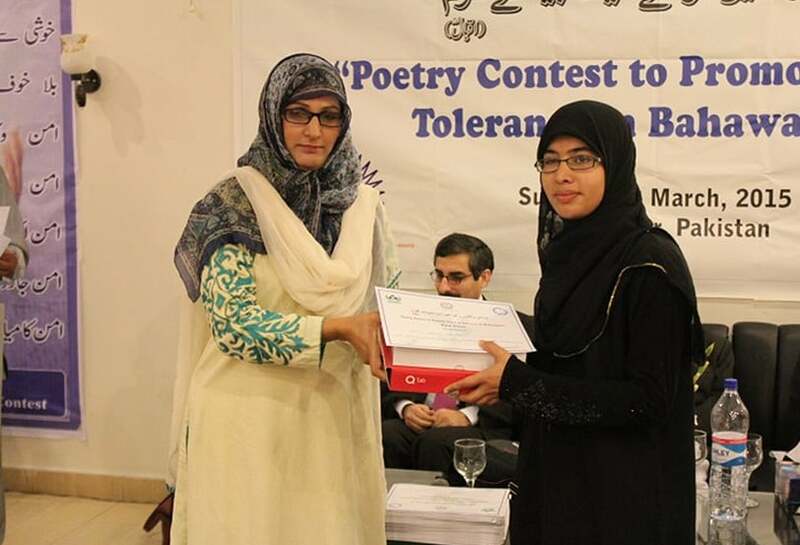 The poetry competition along with other project activities provided a positive alternative to the youth and communities of project areas countering violent extremism. 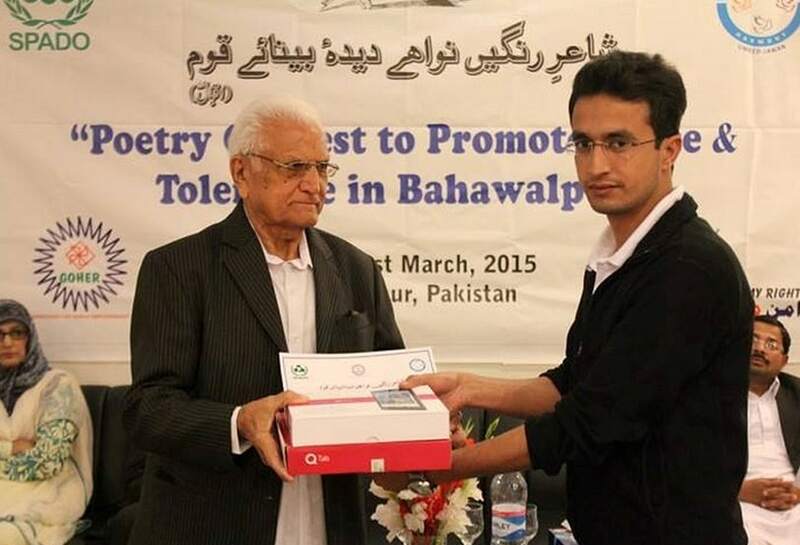 The poetry of the youth was later on compiled in a book, which was published and disseminated widely in the project areas. 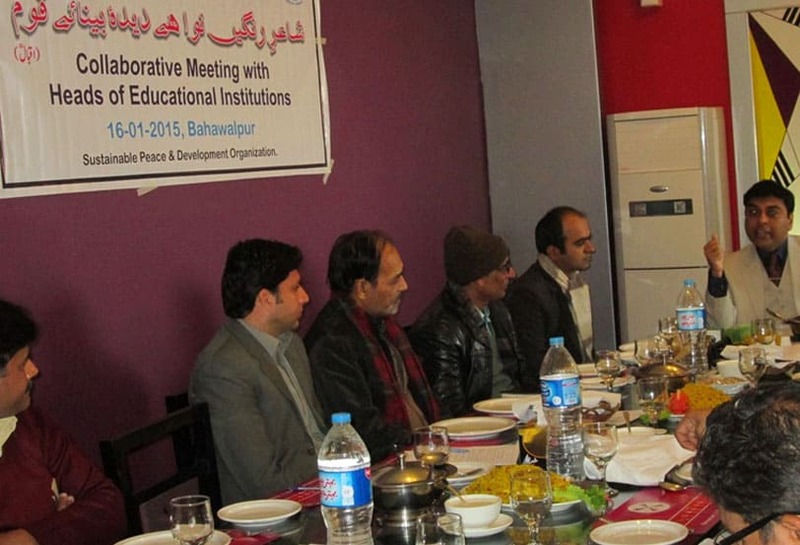 Moreover a table calendar and other awareness material highlighting texts from the poetry were also published and disseminated.